In 1999, Donna Deegan was diagnosed with breast cancer for the first time, she would face this challenge two more times. Her journey would take her many places and encourage her to go further than ever before. Through this process, Donna discovered an overwhelming need for assistance for those living with breast cancer who had trouble making ends meet. She knew she was being called to help and immediately went to work. 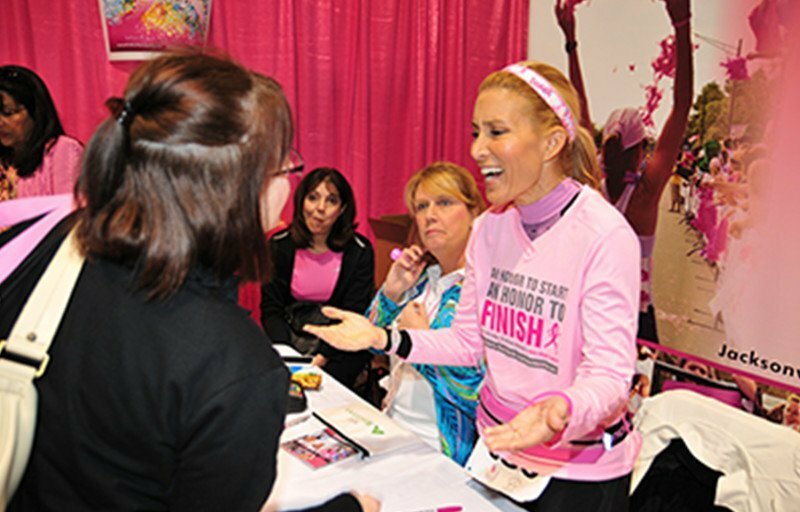 Three short years later in June 2006, The DONNA Foundation announced that it would organize and produce the only national marathon dedicated to finish breast cancer. Through these efforts, a partnership with Mayo Clinic was formed, resulting in the Mayo Clinic Breast Cancer Translational Genomics Program. 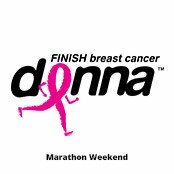 Finally, in February 2008, the 26.2 with DONNA Marathon saw its inaugural year host nearly 7,000 runners and raise more than $825,000—expanding the foundation’s efforts to include funding ground breaking breast cancer research. In 2009, THE PLAYERS DONNA 5K was added to the calendar, netting two world-class running events to raise funds for the foundation. The research efforts paid off big in 2015, Mayo Clinic announced the widely-publicized Triple Negative Breast Cancer Vaccine Trials, a project made possible in part by The DONNA Foundation. Ongoing funding, resulting from a portion of the monies raised DONNA Marathon Weekend, make it possible for the laboratory team not only to conduct state-of-the-art breast cancer research, but also provide genomics support for studies in all cancers. 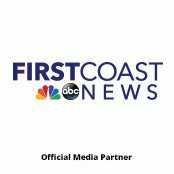 In 2015, The DONNA Foundation expanded their reach past the boundaries of the First Coast to help families nationwide. In September 2016, the DONNA CareLine launched, growing not only the number of people served, but also increasing the ability to relieve financial debt by providing specific case management to patients, caregivers and their providers. Early in 2017 The DONNA Foundation added two new fundraising events, DONNA ParTee Topgolf and DONNA Puck & Stick Stair Challenge created to promote support and involvement beyond the running communities. And finally, in October of 2018 the 1912 Society was introduced. A monthly giving program designed and dedicated to the support of the DONNA Careline. The DONNA CareLine is staffed by a team of professional case managers with both nursing and social work backgrounds, and non-clinical case managers who have an insurance industry background with coding and billing expertise. This care model achieves 5 times the financial invest in debt relief for families living with breast cancer across the country. Today, The DONNA Foundation continues to grow and assist underserved families. Each year, The DONNA Foundation participates in a variety of community outreach and education programs, and hosts several fundraising events to support its mission. To date, it has served more than 12,000 families in need and dispersed more than $5 million of debt relief, moving families from a place of fear to a place of love.